One of the biggest challenge when you run your own business or startup is to reach out ot the targeted audience, who are actually looking for your product or service. There is no doubt that you can run paid traffic or PPC to get new customers or leads, but still it is not all in one marketing. 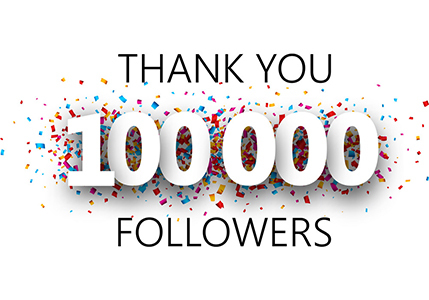 What I suggest is to make influencer worldwide talk about your service or product and help you to generate leads in return of a small commission. One of the best thing about this method is that it is completely automated. You just need to set things tight to enjoy the awesome Internet lifestyle. An affiliate program can do wonders when it comes to promote product or any startup business. You will get an army of influencer who will love to talk and share about your product. Many popular businesses are working on affiliate marketing as main marketing channel. If you also want to integrate your business plan with affiliate marketing then there are many popular affiliate marketplace for you. Hosted solutions like CJ, Hasoffers, ShareASale and Clickbank. Self-host affiliate program with PostAffiliatepro. On WordPress you can take benefit of using AffiliateWP plugin. Every solutions of affiliate marketing has its very own pros-cons. These are depending upon the goals of your business. You can even go for one affiliate program or more. 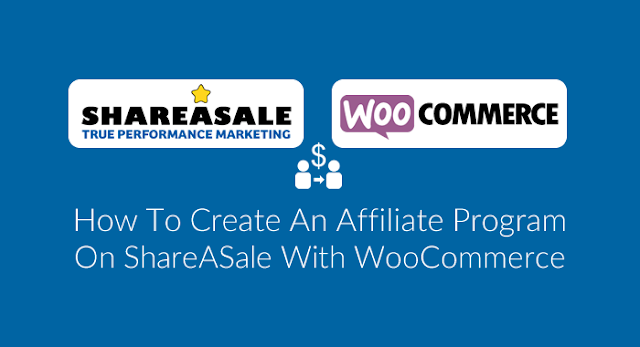 Today I will share about how you can start an affiliate program using ShareASale. If you are on eAskme from last few months then you may have already seen my article about how to make money with ShareASale affiliate program in details. Today I am sharing how e-commerce sites, entrepreneurs or merchants can integrate their affiliate program with their product or services. If you are the one who have an e-commerce site on WordPress using Woo-commerce platform or any other platform, the process can be slight difference of placing the tracking code on your site. Your developer can easily do this for you. I am outlining every single step and explaining them so that you will never get stuck anywhere. 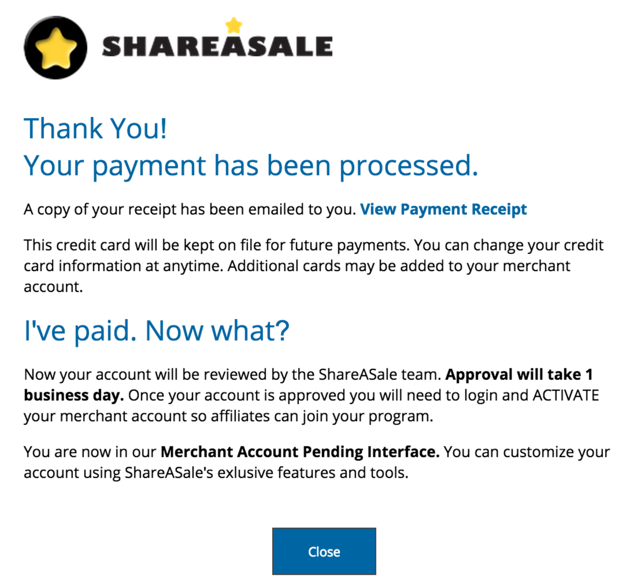 Create a ShareaSale Merchant account. Login to your ShareaSale Merchant Dashboard. 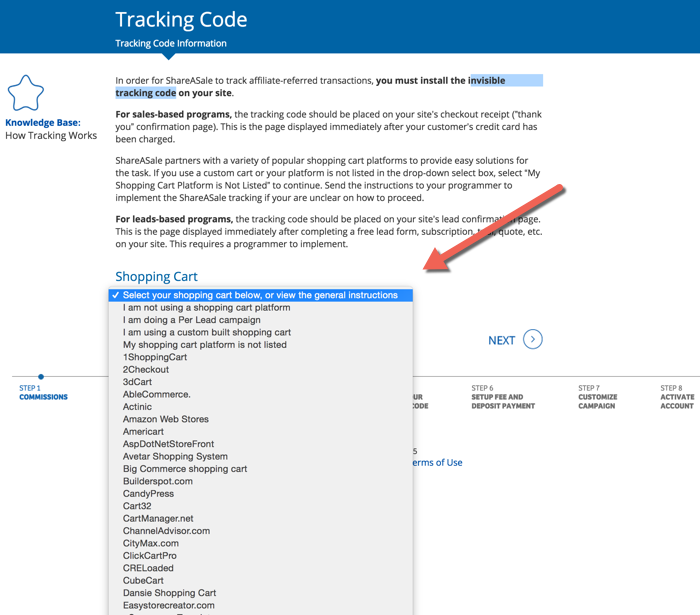 All you need to do is to place tracking code on your thank you page or order confirmation page of your site. 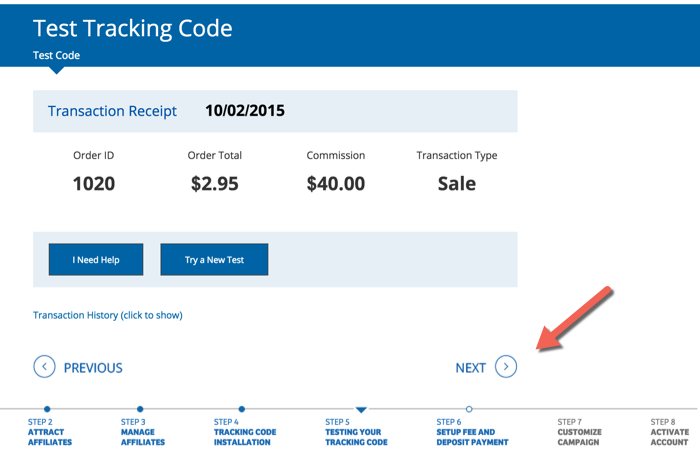 You will see how to add tracking code. Now go to ShareASale Merchant ID. They also offer free Wordpress plugin call WooCommece ShareASale Merchant tracking, to easily integrate it if you are using WooCommerce. Click here to download this plugin. Install and activat it. WooCommece ShareASale Merchant tracking plugin will add the tracking pixels, so you need not to do any other settings. Click on Test tracking code. You have to make a minimum order of $1. Click on begin test, complete purchase and see if the test was successful or not. You will receive and email from ShareASale about the transaction within just 5 minutes. Now click on verify test. 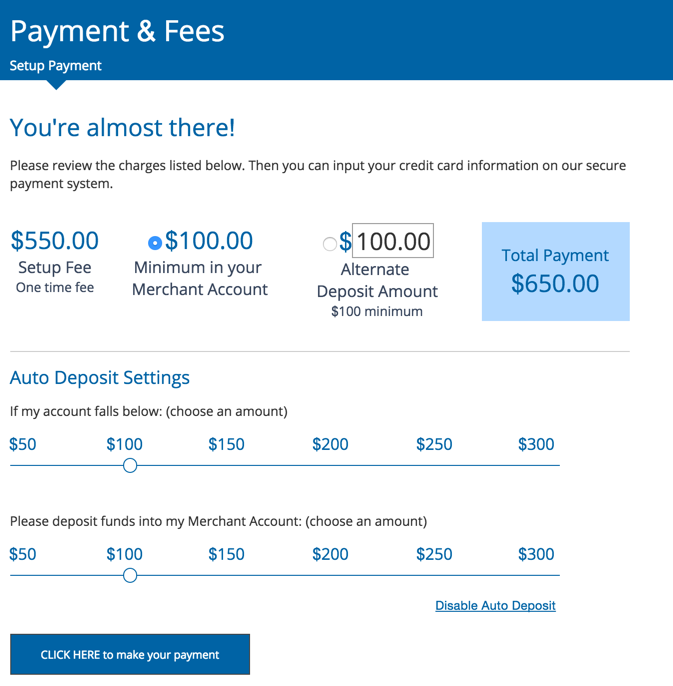 Minimum deposit amount is $100. Make payment via any of card. Wihtin 24 hours your account will get approval. After approval add links and images of products or services, you can even use graphic banners. You should cooperate with your marketing team to set up this program. Setup strategy, program rules of your affiliate program. I suggest you to take advantage of this affiliate marketplace. If you have any question, feel free to ask me via comments.